Before, we have shared FREE LEGO Bottle Label, now we will share FREE Lego Spiderman Water Bottle Label. Every kids loves Spiderman. 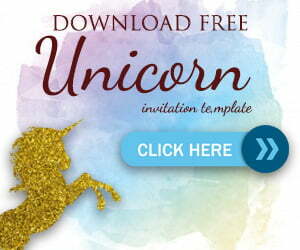 If you need FREE Printable Spiderman Invitation , you can read our post before . Every kids want to be a superhero and they can be a Spiderman. With LEGO, kids become more creative and smart. If you want to celebrate your kids’ birthday party using Superhero and LEGO, combined, then Spiderman LEGO party is a great idea. How to Download this FREE Lego Water Bottle Label Design? Simply click on the link below and start download your water bottle label. Crop it or cut it with scissors, and paste it with paper glue to your bottle. This LEGO water bottle labels comes in LEGO Spiderman theme with blue color and brick background. 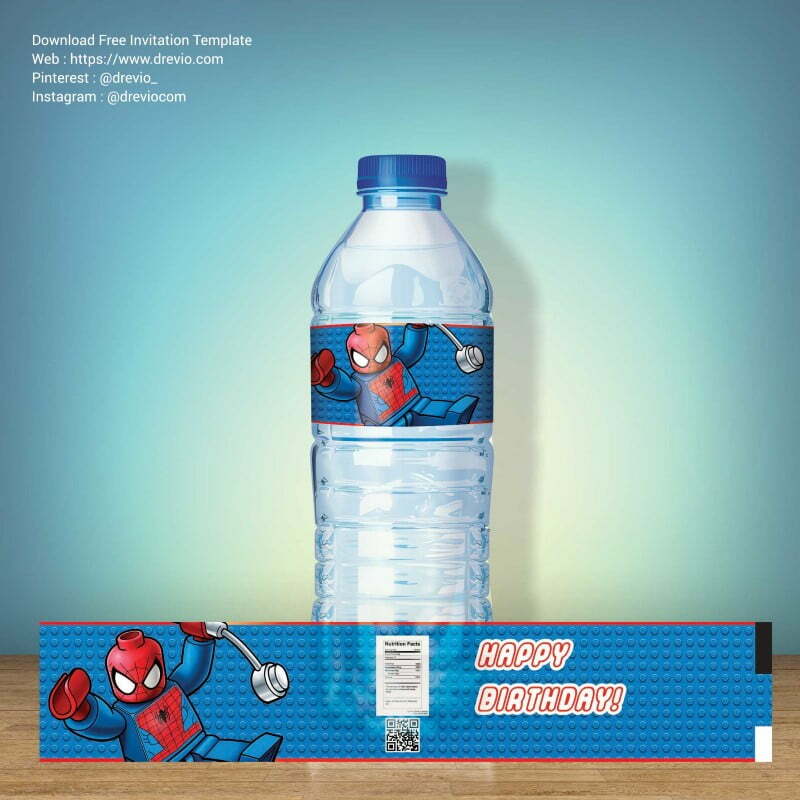 This Spiderman water bottle labels is free to use, personal only. What’s the best paper for this bottle label? Water bottle label work best with multipurpose printer paper. It’s really easy to bend and quick to trim. If you have more budget and wanna some realistic and premium feeling, you can use a cardstock paper. To make it water resistant, you can coat them with contact paper to make your water bottle labels water resistant.